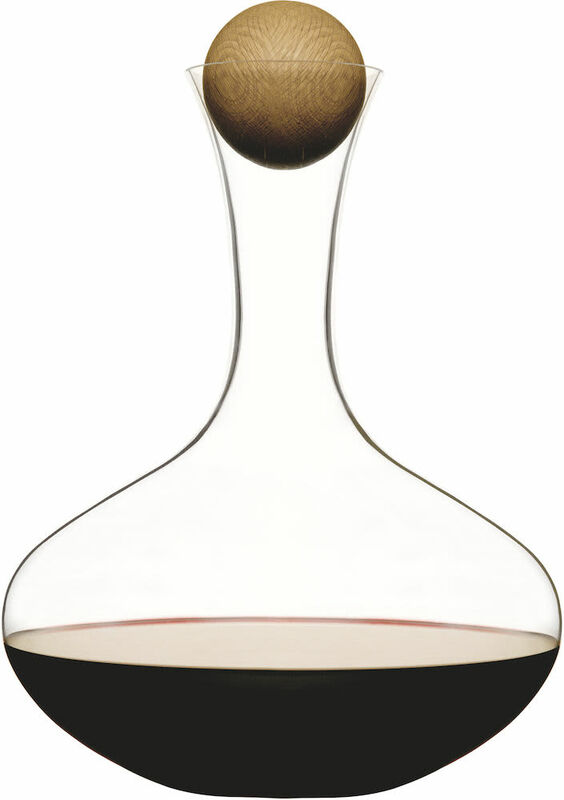 Add a touch of classic Swedish design to your tabletop with this gorgeous decanter by Sagaform. Prepare and pour your wine freely to maximise flavour and minimise fuss. The simplistic design of this product is beautiful with it's clear glass, wide base, narrow neck and spherical oak wood stopper.